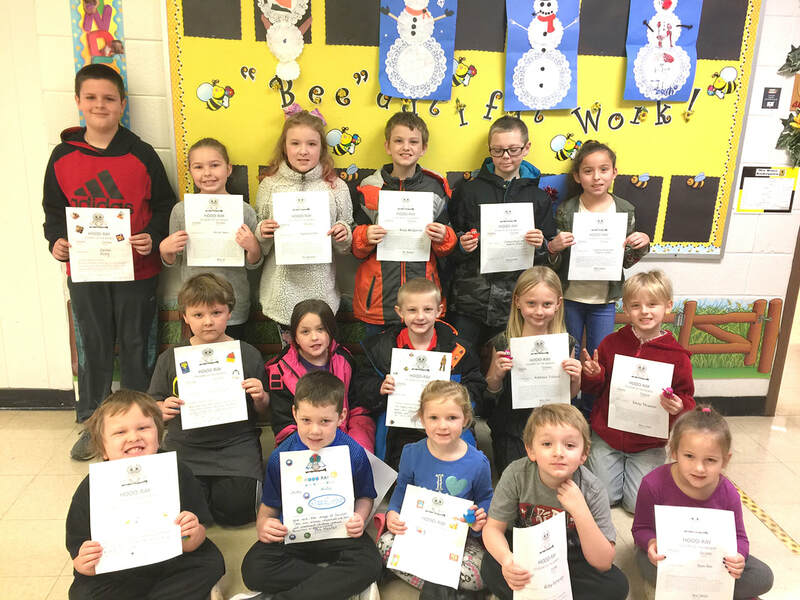 During the month of January, Southwest Elementary students were chosen to be Students of the Month. These students exhibited the character trait of Fairness. Pictured, in the front row, from left to right: Liam Ramos, Jaxs Dover, Addison Woods, Riley Patterson and Demi Roe. Middle row: Noah McKnight, Hannah Calhoun, Gage Leonard, Addison Tilford and Emily Thieman. Back row: Dallas King, Kailyn Speer, Payten Cotton, Riley McGarrah, Dakota Jones and Jazmyn Rivas. Absent from photo: Rylan Tuttle and Tynlea Harr.